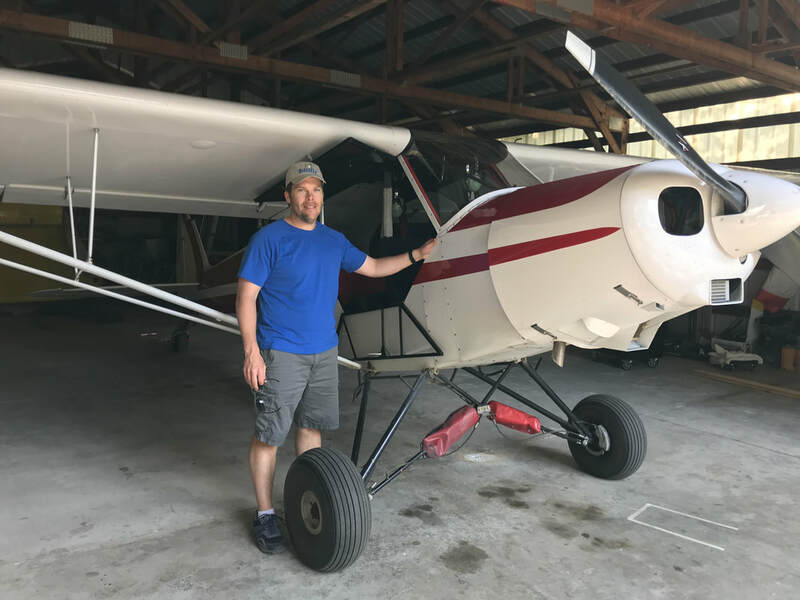 7/27/2018 - Kevin Plylar, USCG pilot, tailwheel endorsed. 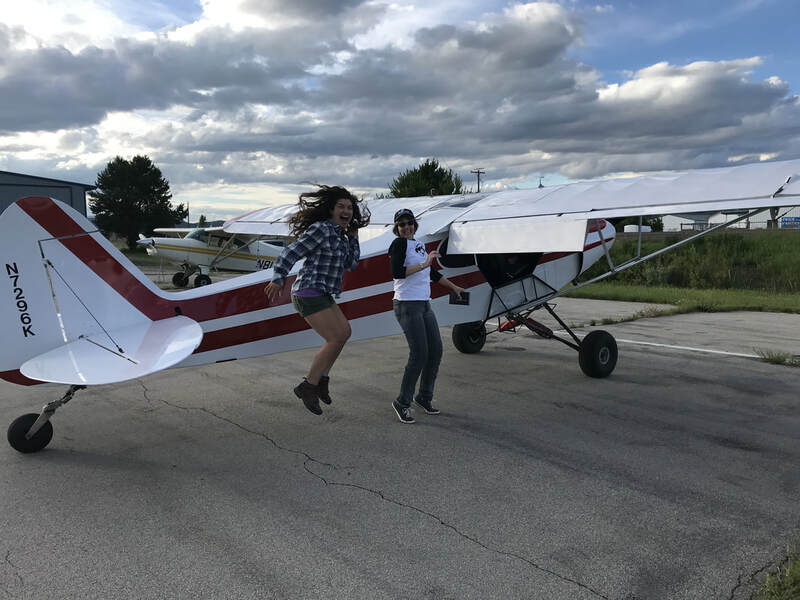 7/1/2018 - Rose, a CFI who owns a Cub, practicing flight from the backseat...and she just rolled her 1000th hour! 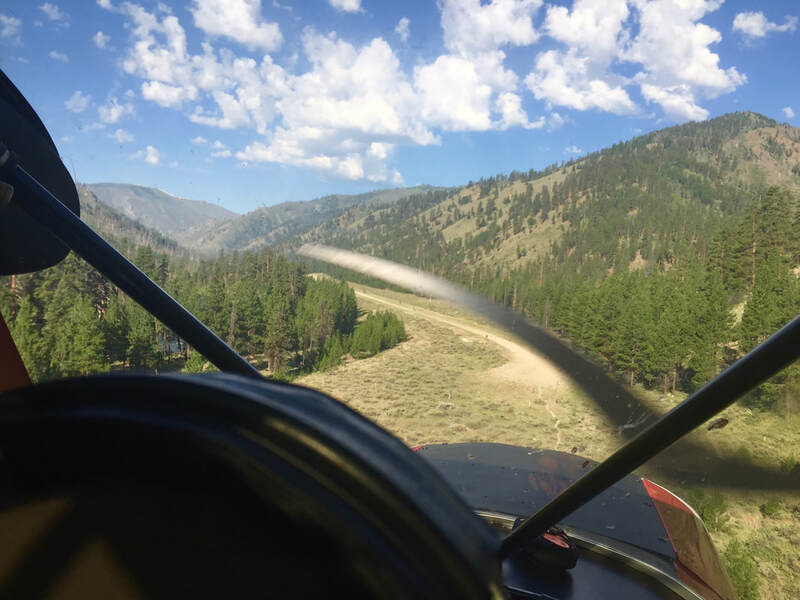 6/29/2018 - Tara flying into Johnson Creek. 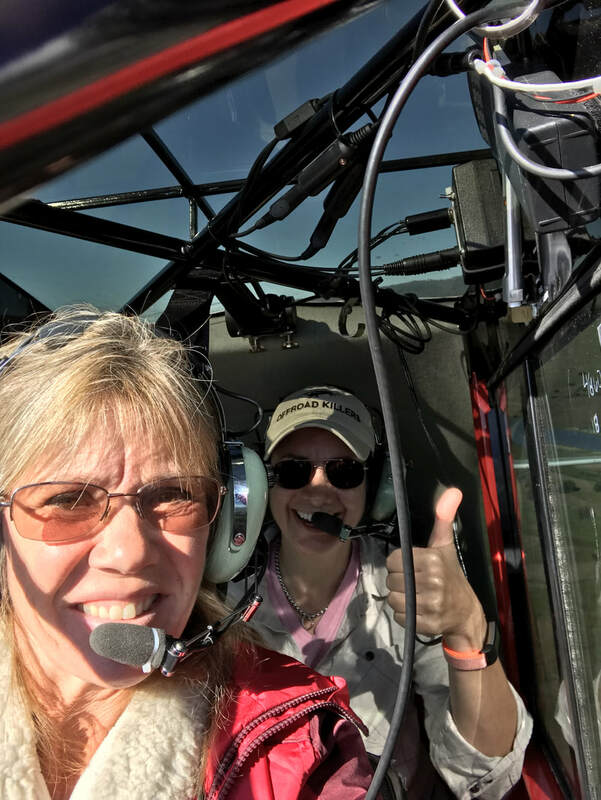 6/28/2018 - Hannah and Shelly loved spin training. 6/28/2018 - Shelly likes spinning! 6/15/2018 - Dixietown for breakfast. 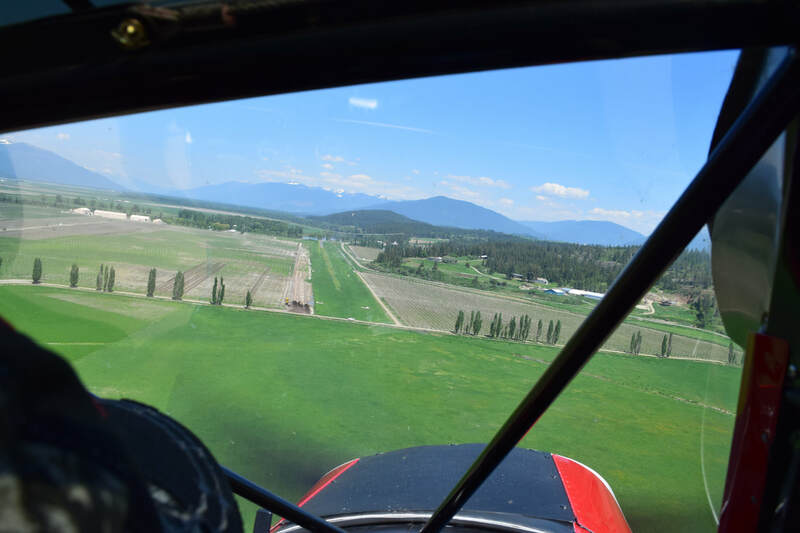 Johnson Creek SuperCub fly in. 5/31/2018 - Juli-Anne Warrel at Magee USFS strip. Hackney Airpark. 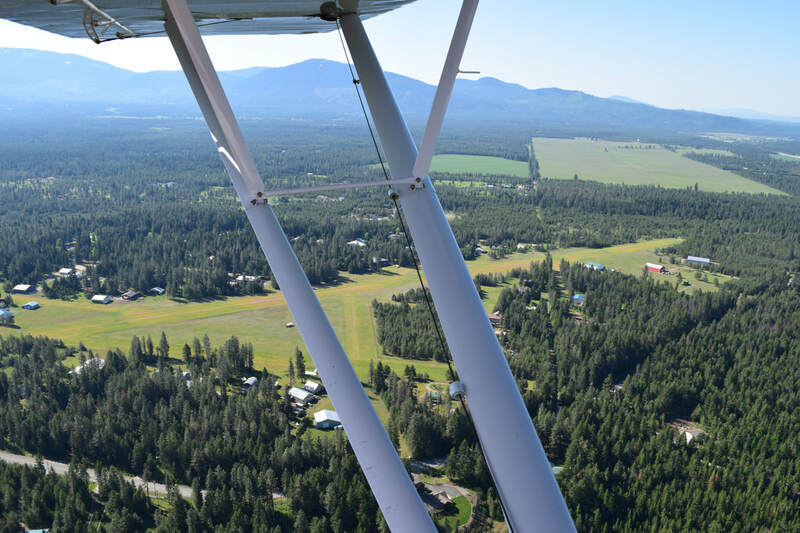 Home to N7296K. 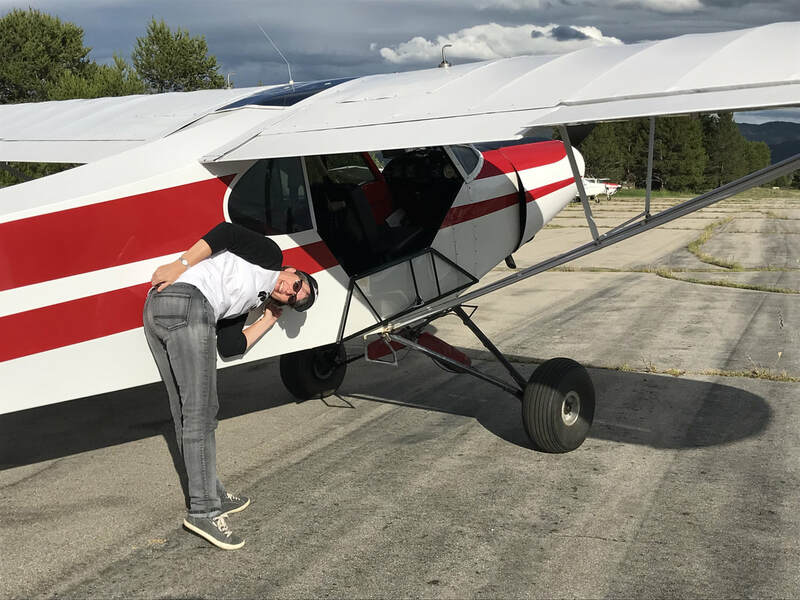 PA18-150 Super Cub on wheels. 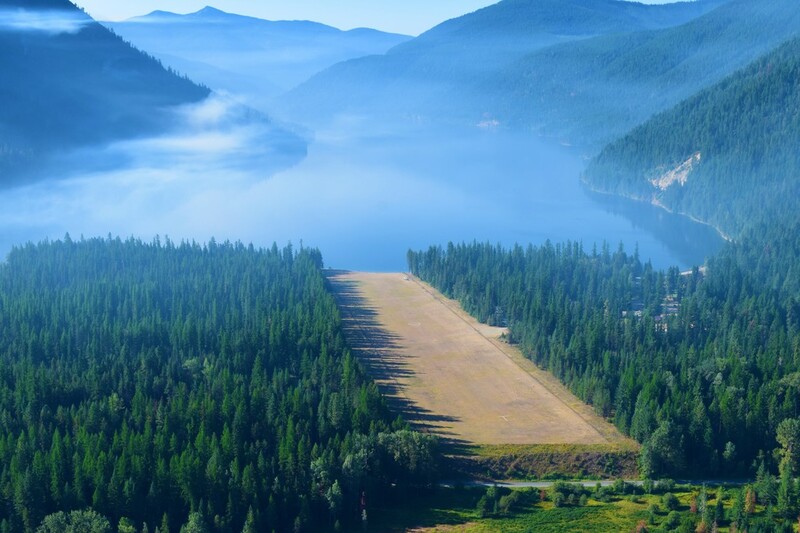 Only 5 miles from N7987H's home on the water at Bayview, ID. 5/15/2018 - Canada off the nose! 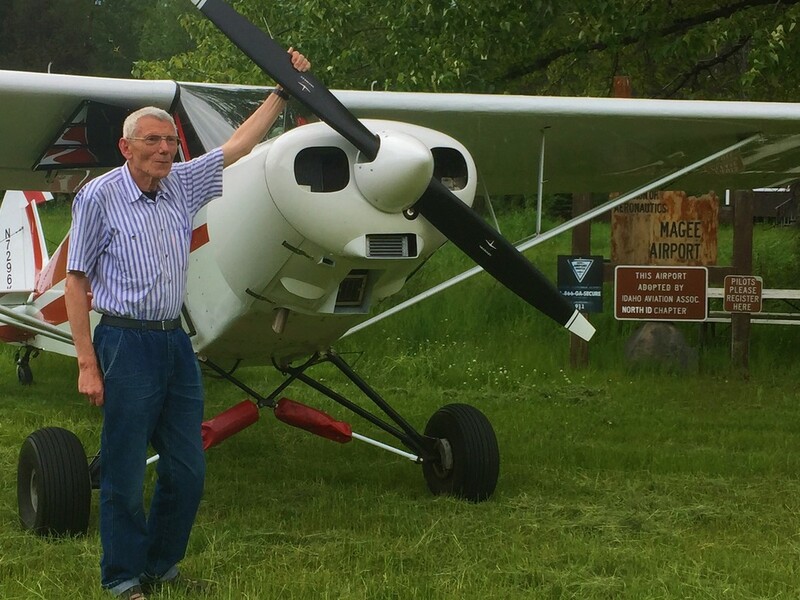 Calvin flew the Epic Flight as part of his 50 hour course, and also landed at 19 different locations in 3 states in the Super Cub on wheels. 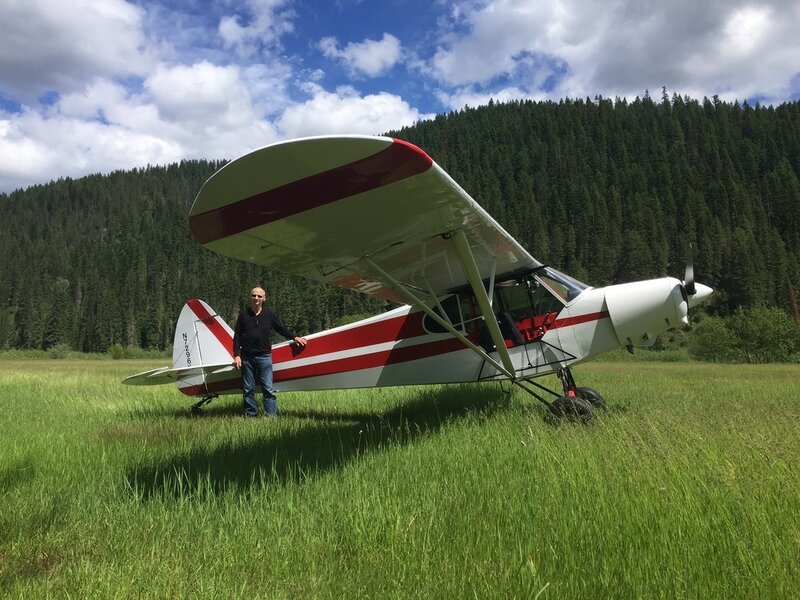 5/12/2018 - Calvin Hackwell finding lift in the mountains on the way home from Montana. 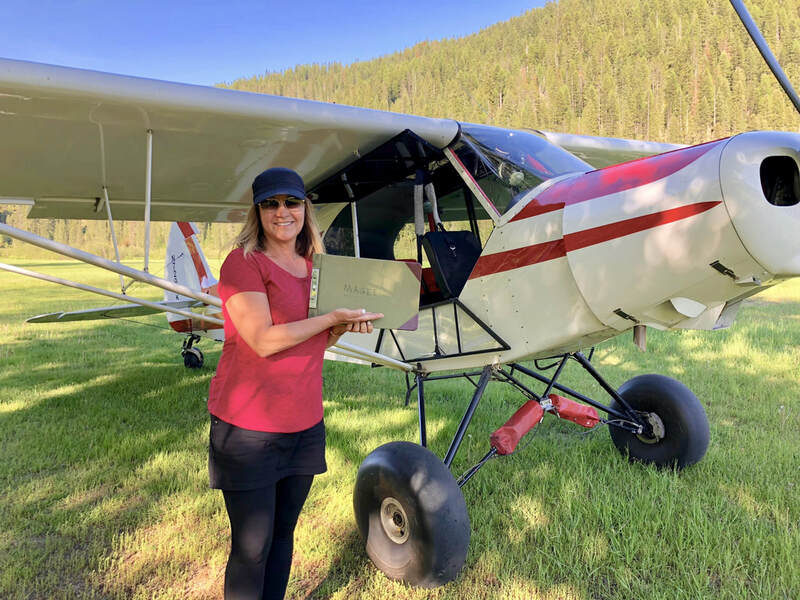 5/12/2018 - Tailwheel endorsed, and then, Calvin Hackwell is the first to sign the pilot log at Spotted Bear USFS strip in Montana while getting mountain and backcountry strip experience. 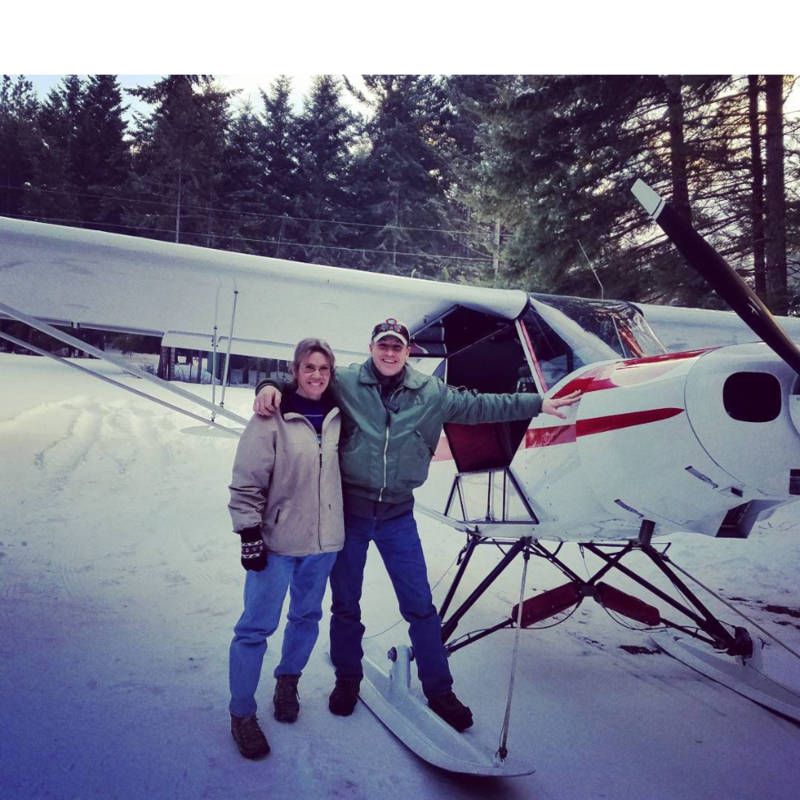 2/22/2018 - Ski flying with Bill Padilla. 2/21/2018 - Seagals on skis. "It's just a different form of water". Lisa, Amber Phillips and Kathy Amistoso. 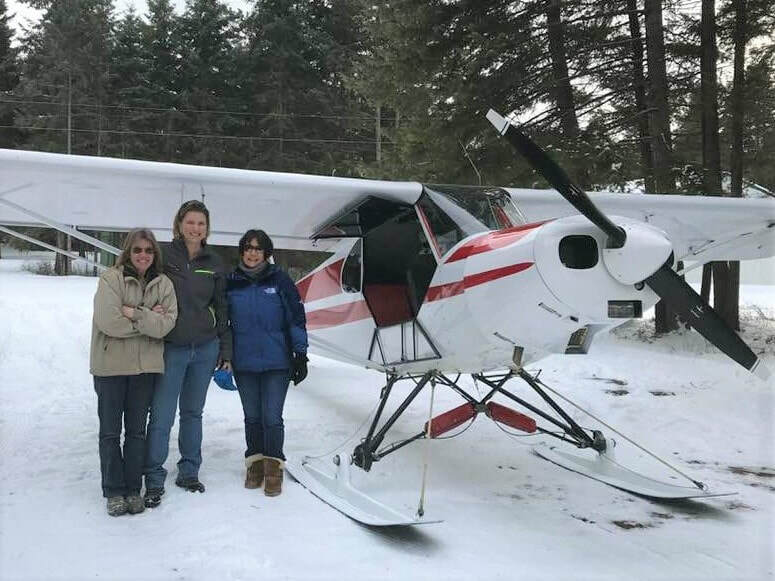 2/21/2018 - Seagals on Skis! 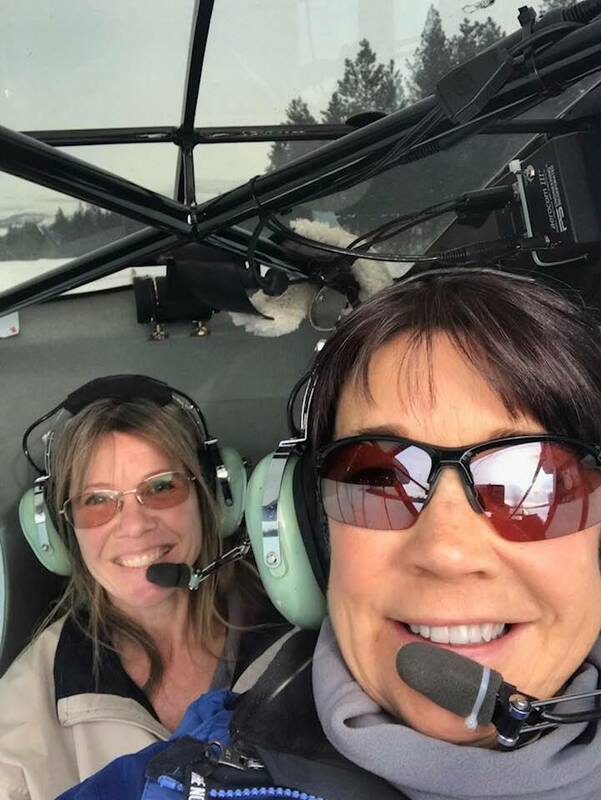 Lisa and Kathy Amistoso. 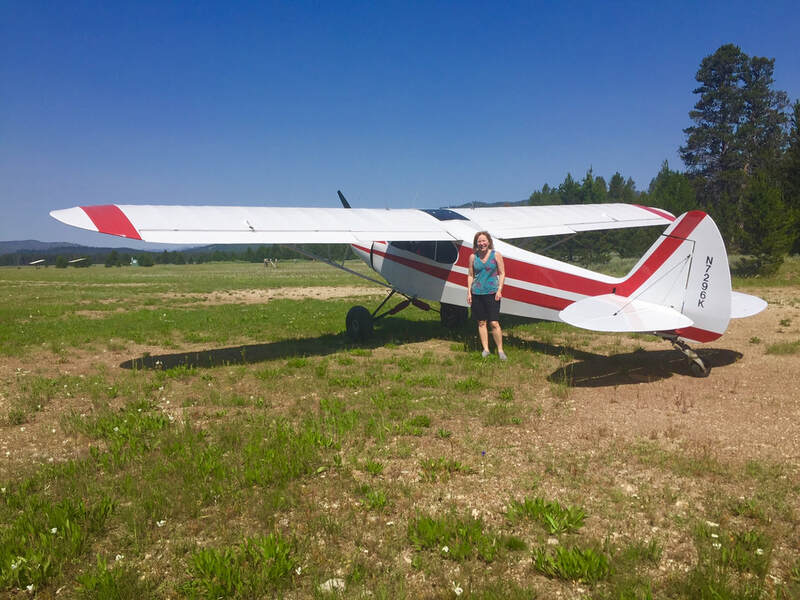 7/9/2017 - Bruce Meadows with Debra, WWAA (Woman Wise Awesome Adventure, Cascade, ID. 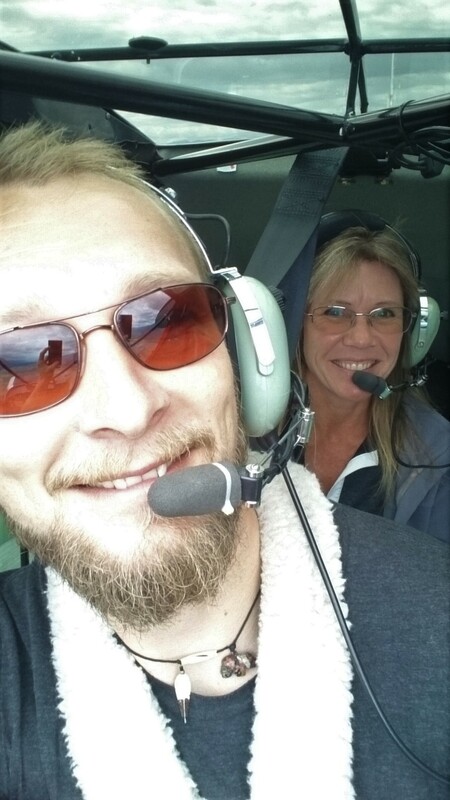 2017) who has just started working on her Private Pilot License. 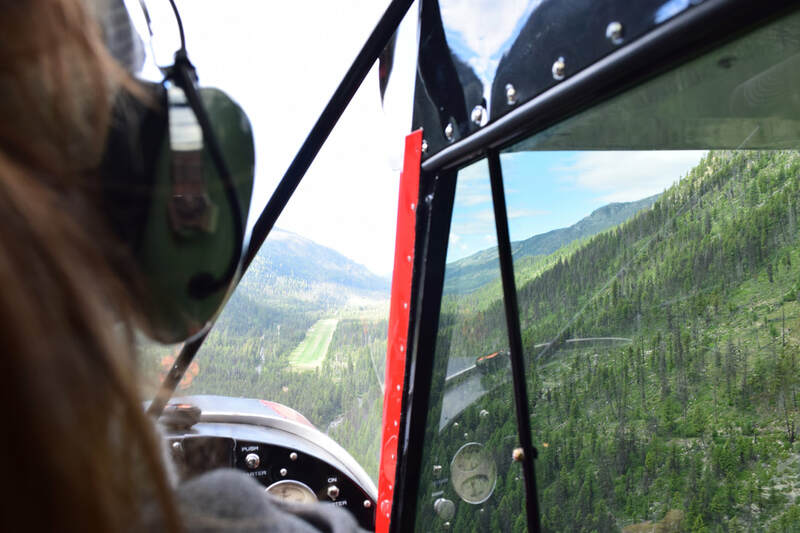 7/9/2017 - Flying into Indian Creek with Carla during WWAA, who is now shopping for a Super Cub. 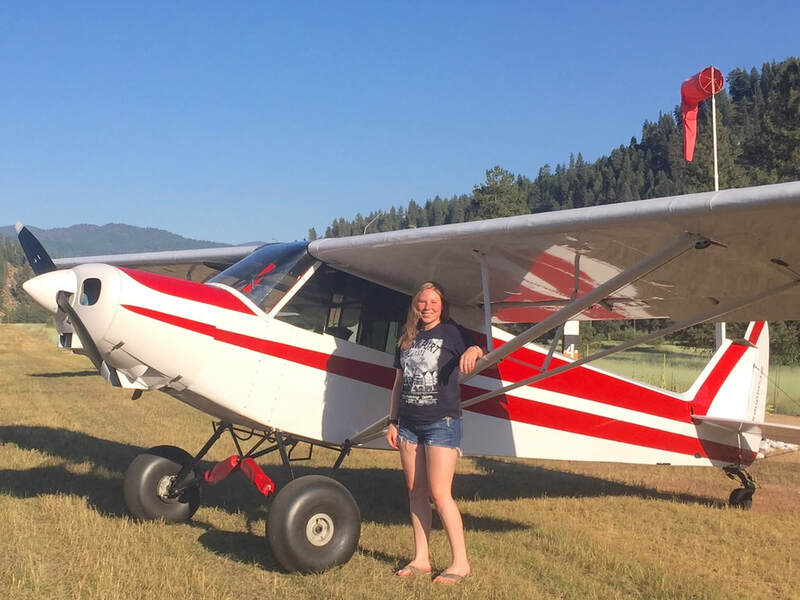 7/8/2017 - Logan flew to her favorite/childhood/home airstrip (Garden Valley, ID) during WWAA, for the first time in the airplane she dreams of owning...a Piper Cub. 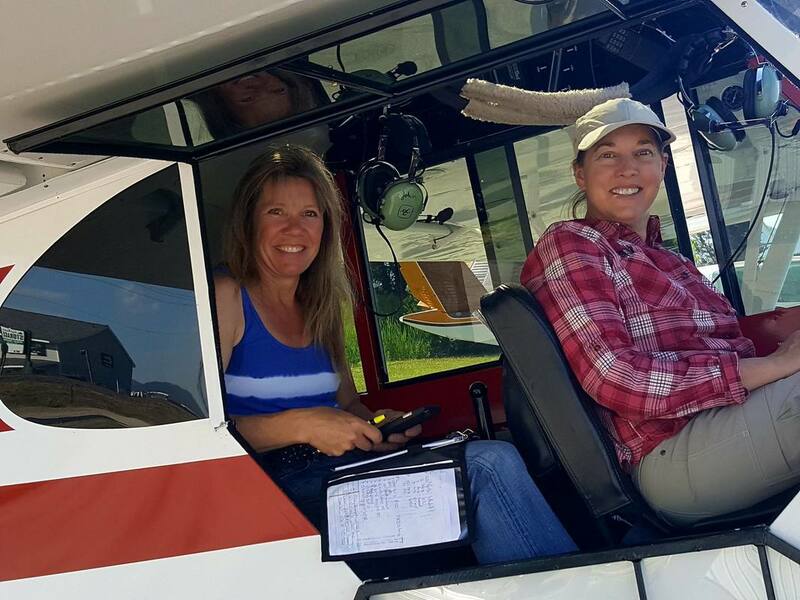 7/8/2017 - Lisa and Carla off on our next backcountry Idaho fly about. 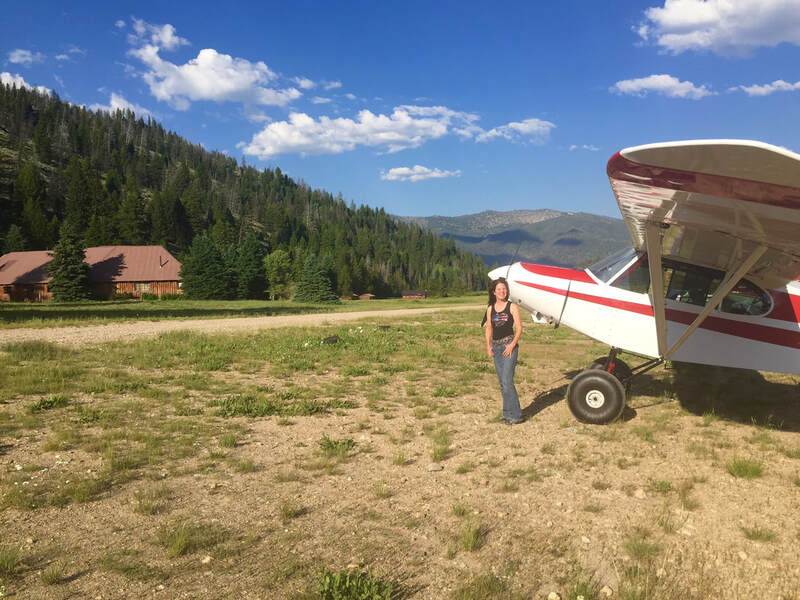 7/7/2017 - Evening flight into Sulpher Creek Ranch with Tonya Rutan during WWAA. 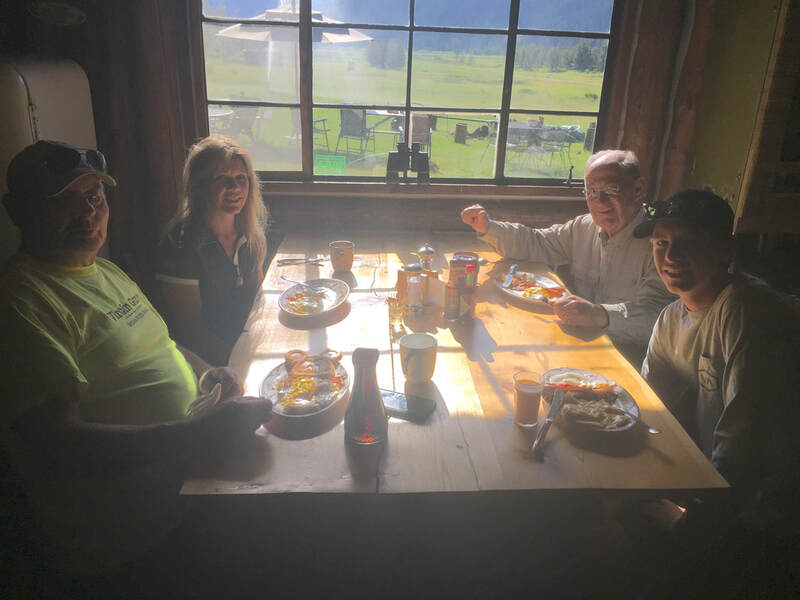 7/6/2017 - Breakfast at Sulpher Creek (pre WWAA) with John Gregory, Lisa, Wayne Handley and his grandson Nathan. Emil; Switzerland. 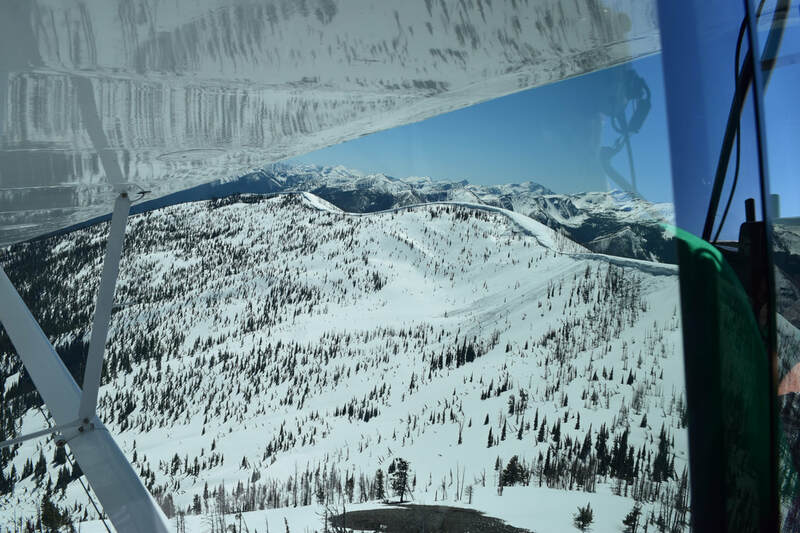 Idaho backcountry flying. Matthias; Nordhausen Germany. 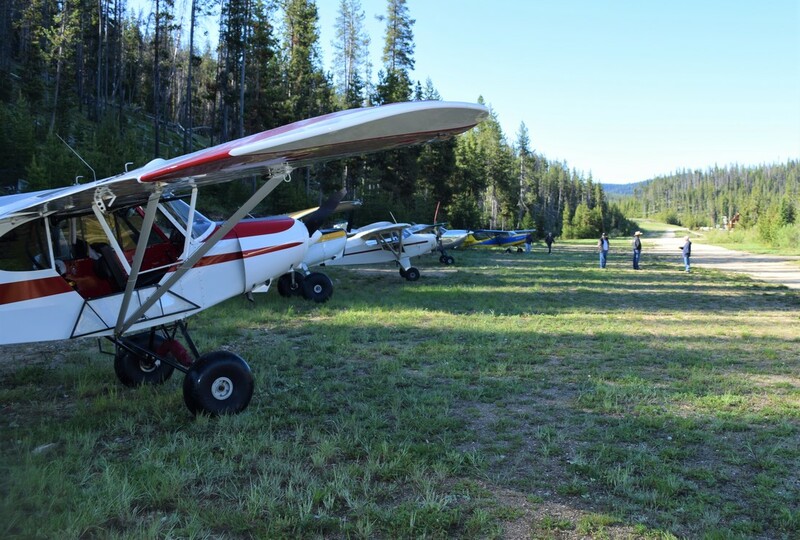 Tailwheel endorsement, Idaho backcountry and mountain. Brunno; Switzerland. 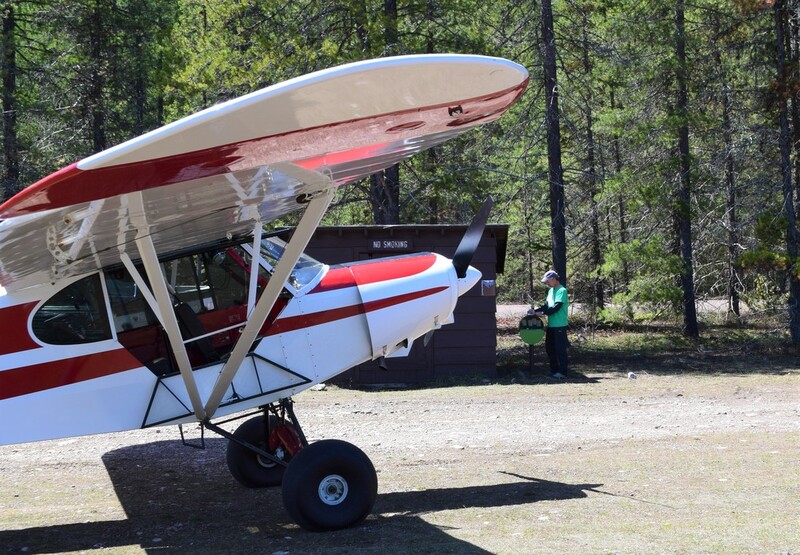 Getting some backcountry SuperCub time @ Magee USFS airstrip.